It was love at first sight, when I spotted Cafe de Bain bath & body products on social media. 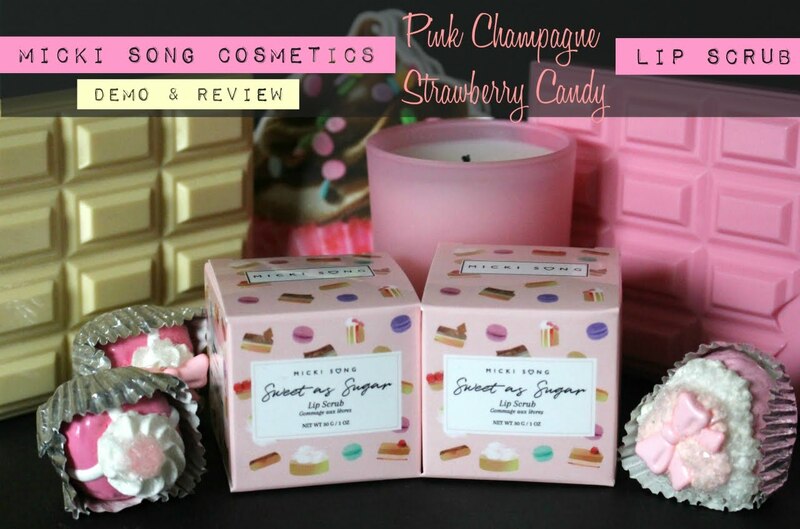 I thought the packaging was chic and I adored the patisserie treats featured on each one. 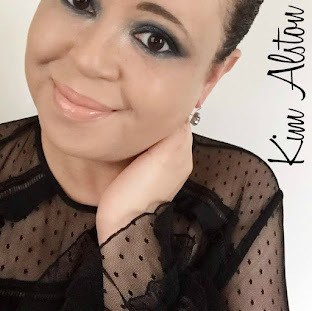 I found out they were a European brand and contacted my friend & blog buddy Kizzy from The Dainty Dolls House (Scotland). She sent me the entire collection to try! How awesome is she? Thanks Kizzy! Two things made my jaw drop about these products. One, it's a European DRUGSTORE brand! Can you believe these are shelved at a drugstore? Not a boutique! Not a department store! A drugstore! There's nothing comparable to this kind of packaging (in drugstores) here in the States. Secondly, THE PRICE! Each of these are only £2.99 ($4.71 USD) (Superdrug, Waitrose etc.)! HELLO! That's WILD! 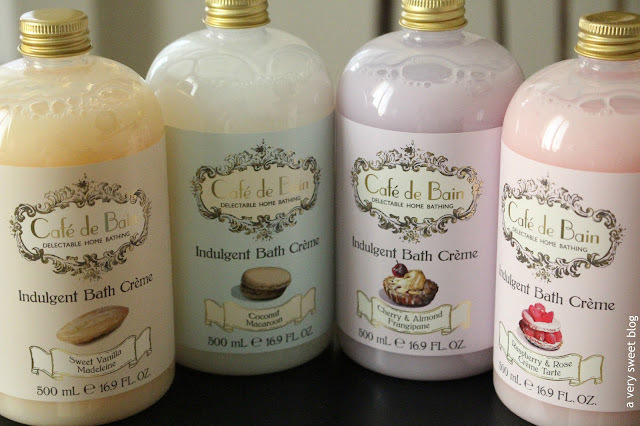 Well, I'm happy to tell my American readers (because I do live in the USA / most of the time my mind doesn't LOL), that Cafe de Bain can be purchased at Beauty@Creightons (England), and they will ship it to you here in the States (plus, it's currently on sale). I think these would make great gifts. These scents are offered in both a bath creme (bottle) and shower creme (tube)! There are five scents in total (Cafe de Bain just came out with a new scent). I don't have the fifth one, but below are my thoughts on the other four. I've never had a frangipane, but if it tastes as delicious as this smells I'm in for a treat! Have you ever had one? This is my favorite scent! It smells like rich, dark cherries (dominant scent) atop a pastry. It's a sweet scent. This one, as well as the others lather beautifully and washes away cleanly (so I won't repeat myself). None of these provide a lot of moisture, but they are pleasing to all of the senses. Pretty to look at! Feels great to the skin! Smells divine! This one is scented like ripened raspberries with sugar or cream atop. I won't eat coconut, but I adore scented coconut bath products! This one is scented like toasted coconut. It smells so good! It has more warm tones, than cool tones! Here's the hiccup! The scent for this one is nearly non-existent. When I read the description they mentioned sponge cake, so I didn't expect a lot of scent but I felt I was using a non-fragrance body wash. The vanilla is very faint. 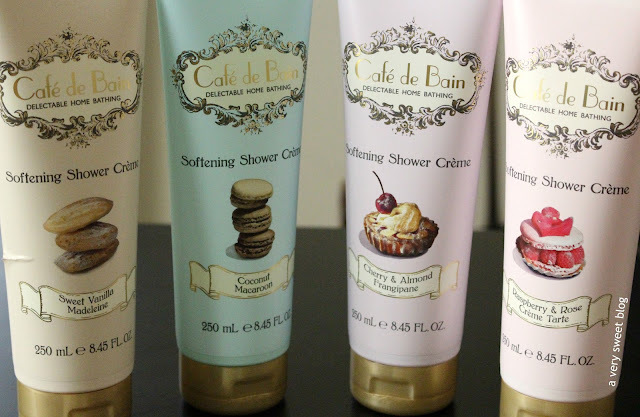 Cafe de Bain, just came out with a fifth scent! It's called Tarte au Citron! I'll have to try it. I thought these would fit in perfectly for Girls Just Want To Have Fun Week on AVSB! Those are my thoughts! What do you think? Coconut and the Vanilla I will not mind trying great review need to find at the drugstore. Wait, these are in the UK and I've never used them before? Madness! haha :) I adore the pretty packaging, I'll be sure to check them out when I'm next at Waitrose! 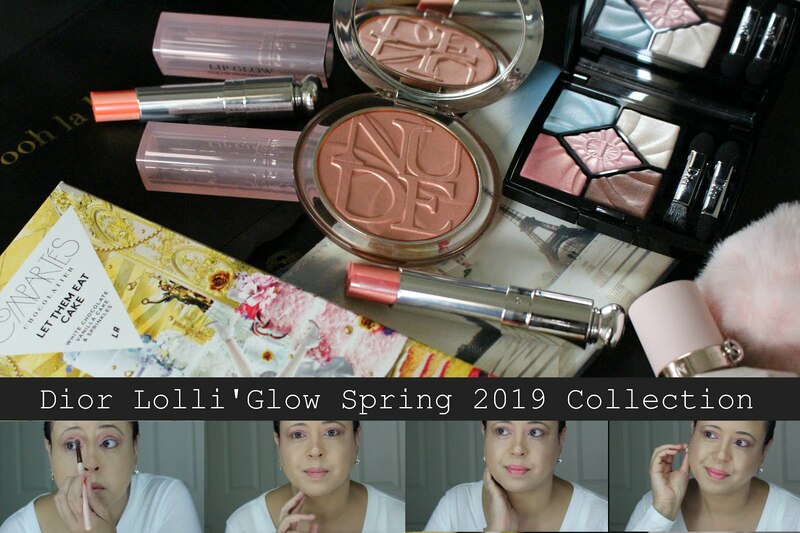 I am loving the packaging of these products, Kim:) I don't think I've smelled anything with frangipane before, so this one really intrigued me:D I hope it becomes available in Canadian drugstores soon! I can see why this adorable packaging caught your eye Kim! And the products themselves sound amazing as well. I cant believe this is a drugstore brand! These sound like they smell delicious! The packaging is gorgeous. The vanilla scent is right up my alley. Never heard of the brand! I hope they sell on Greece! I agree that their packaging is super adorable and I can't believe they are drugstore! Definitely look like they belong in a boutique store. And Kizzy is so sweet to send you the whole set, she's such great friend, Kim! What pretty packaging for these products. They would look so nice on display in the bathroom. Thanks for the review on these shower and bath cremes. Wishing you a wonderful day and enjoy the rest of the week. I agree that the packaging looks awesome and they sound yummy! wow these look amazing! I love super sweet and foody lotions. thanks for sharing! This collection is adorable! That's so nice you were able to try out everything, that was sweet of your friend to send you these! They all sound amazing- but too bad about the vanilla not being scented enough! Oh yes you are right, the packaging is chic, it reminds me of that macaroon company here in NY. And WOW that is cheap! They selling those in a drugstore - such a shame! :) They have that certaing vintage vibe like those from Soap & Glory. 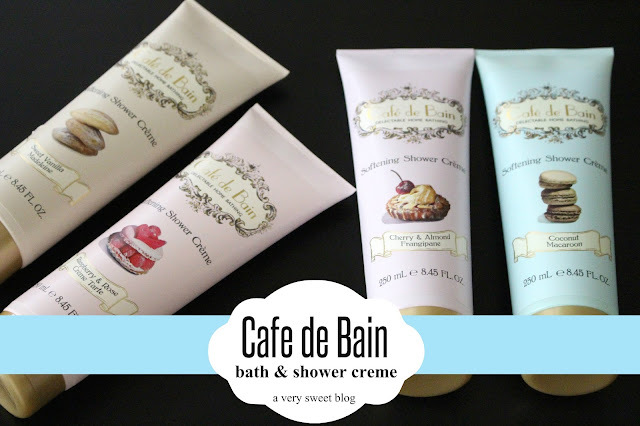 The packaging of Cafe de Bain is too cute and so frenchy! Wouldn't mind to start a "picnic" with those treasure in my bathroom! LOL Love everything with coconut scent and HELLO Macarons...come to mommy! these are such cute shower and bath cremes!! they must smell heavenly! Girl, you had me at cafe! Patisserie, yes! This sounds like breakfast to me. I would love to try every single one of them. Wow! I a agree wiht you the package is very nice and the price very cheap, and considering that they are good products, nice review Kim. too bad vanilla smell was faint, but better that then it being too much. Lovely reviews as always. I agree; the packaging is adorable! Cherry and almond sounds so good! The packaging is so cute! I'm surprised these products are sold at a drugstore! I don't foods that contain coconut either, but I love coconut scented products! 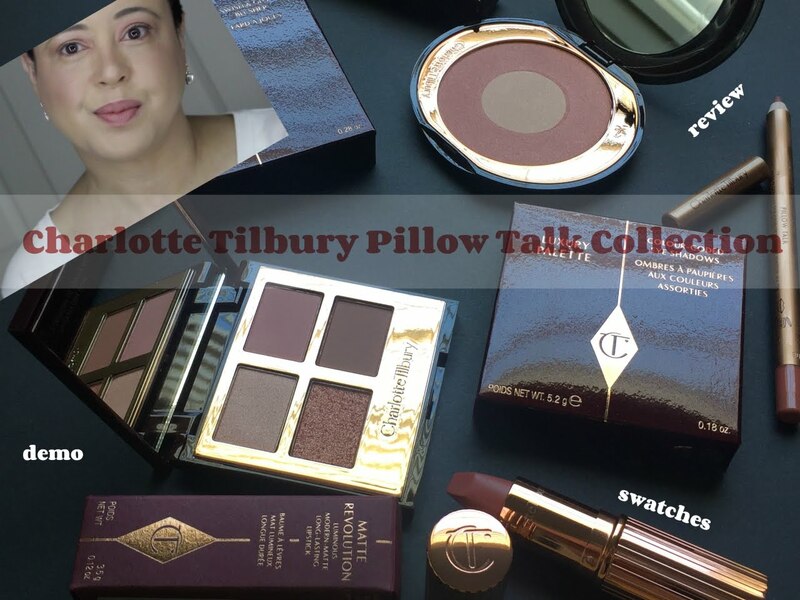 That was so nice of your friend to try all these products! I love all coconuts scent and mmm just imagine coconut macaron! I love the patisserie treats as well! So pretty!!! I love the packaging. I cannot believe the prices.